In the past five years, prices for the land surrounding light-rail stations have doubled and, in some areas, tripled on a cost per-square-foot basis. 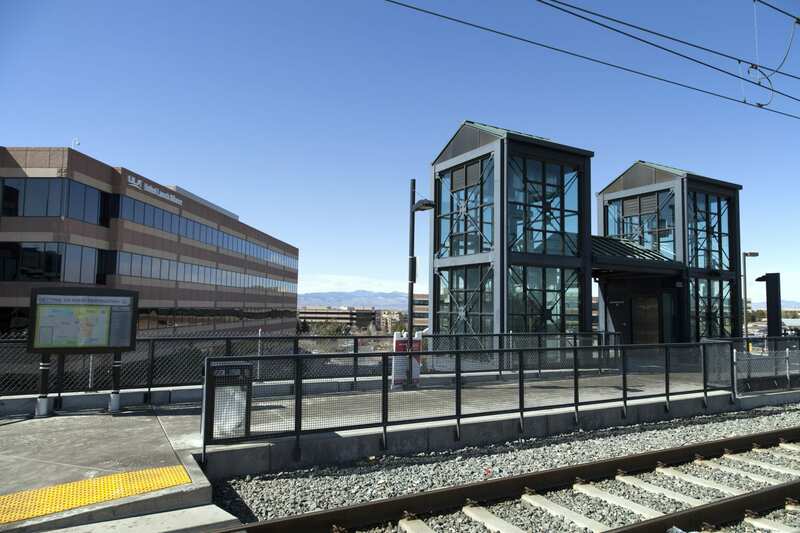 One example is the Village Center Station near the Arapahoe light-rail station. About four years ago, the land was valued around $21 a square foot, and now it’s $60 a sf, said Tim Harrington, executive managing director of Newmark Grubb Knight Frank. At the other end of the line, property downtown within proximity of light rail has skyrocketed. It now ranges from $300 to $600 a sf. In the past, company executives decided an office’s location and the employees would follow, said Tom Lee, executive managing director of Newmark Grubb Knight Frank. This often meant the location was convenient to the executive’s residence. Today, that’s reversed. Companies need to go where employees want to be, and employees want to be urban and they want to be at transit, he said. Not only is it important to tenants and employees, it affects investors as well. “It’s becoming more and more important to investors to be by light rail,” said Geoff Baukol, executive vice president with the CBRE capital markets division. 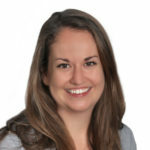 About five years ago, one client told Baukol that rather than looking at the market in two ways – central business district assets and suburban office assets – they had started looking at the market in three ways – CBD, suburban and transit-oriented. This thought process has only escalated since then, he said. Developers and investors are placing their bets downtown on assets within proximity to Union Station. 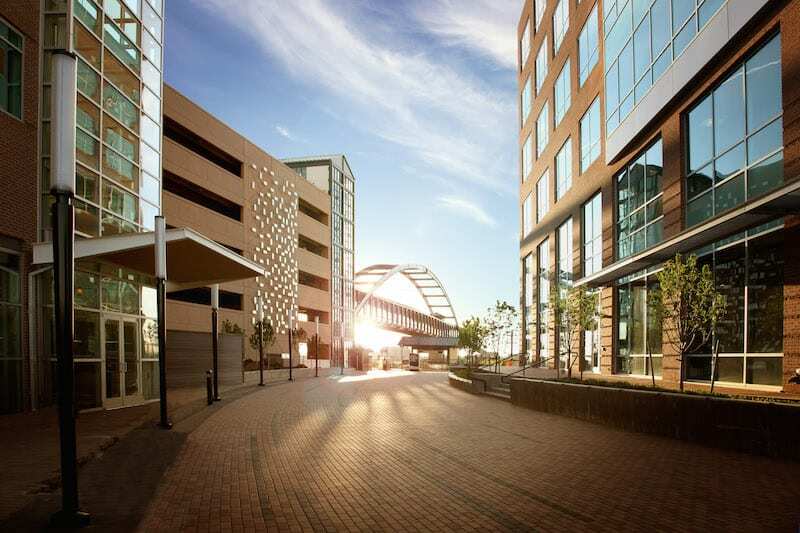 The two highest-priced office buildings that have sold in metro Denver are still the two office buildings adjacent to Union Station. “You cannot recreate those two buildings again, and they are at Main and Main for transit,” said Lee. Other successful downtown transit-oriented office projects include 1551 Wewatta, 1900 Sixteenth, the Triangle Building and Dairy Block. All are fully leased or well on their way, said Harrington. Moving into the suburban southeast, recent TOD projects include the Denver Design District near the Alameda station, the repurposed 990 S. Broadway building at the Broadway station, the mixed-used Colorado Center plans for the Colorado station, One Belleview Station at the Belleview station, Triad at the Orchard station, CoBank and the third Village Center Station project at the Arapahoe station, Panorama Corporate Center at the Dry Creek station and others. Migrating off the SES corridor, another active office area is the River North neighborhood. The submarket has a large footprint, but the light-rail station at 38th and Blake is going to be the center point, which will be anchored by the World Trade Center campus. With a large international draw, the trade center project wanted a transit-oriented location in order to take advantage of the new train to Denver International Airport, said Lee. “If you look at land values in RiNo, you’ve seen ground appreciation that’s off the charts over the last five years – maybe the fastest-appreciating land in the entire metro area,” Lee said. Another area playing its light-rail proximity well is Stapleton’s Central Park station, which will open in late April. The city held off marketing the real estate until the station was within sight of opening in order to make the land as valuable as possible. A 6 million-sf master plan calls for densities of office, residential, multifamily, retail and hotel, said Harrington. Stapleton residents who work downtown report the highest drive-alone numbers of all commuters coming into downtown Denver, according to the Downtown Denver Partnership. The partnership, which tracks commuter behavior for downtown employees, is eager to see how commuting habits for Stapleton residents will change once the station opens, said Aylene McCallum, director of downtown environment with the Downtown Denver Partnership. With office demand surging across the metro area, most new Class A product will move fast, regardless of its location. But when considering the light-rail bump, it’s interesting to look at older product situated along the lines as well. Triad at the Orchard station was built in 1972. But despite being 44 years old, the asset has seen rents and demand exceed that of its competitive set, which might be 10 or 15 years newer, largely because of its immediate proximity to light rail. Baukol also sold Triad in 2012. At that time, he said there was good interest, but its light-rail proximity was merely a bullet point in the sale. “When we sold it in late 2015, it was the focus of the sale, the focus of the marketing and the focus of investors. No question,” he said. The sales difference for the same asset over a three-year period – $21.3 million – can’t be attributed solely to it being near light rail. The interior was updated and the market was better in 2015 than it was in 2012, he said. And, it’s worth noting that the Orchard station was built before 2012, but the ridership wasn’t there yet. 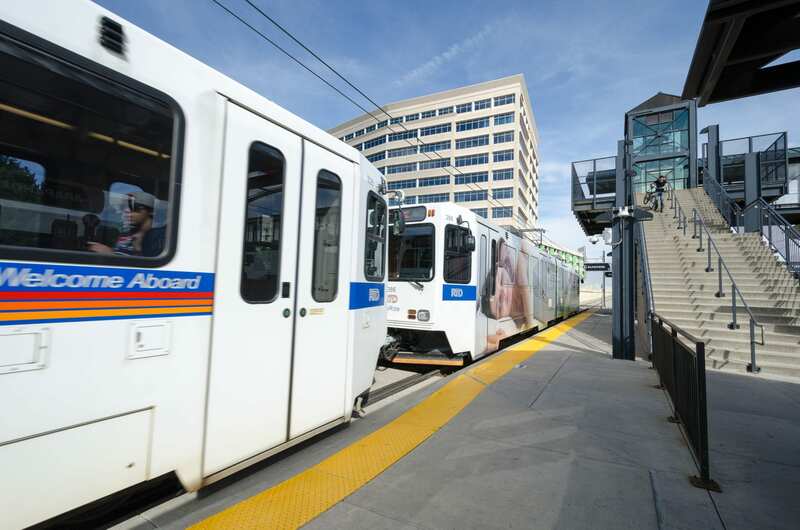 Light-rail boardings for a 12-month period ending December 2015 were 25.5 million, according to RTD. For the 12-months prior, the number was slightly higher – 26.3 million. While downtown Denver enjoys a wide commuter base, much of the suburbs continue to see mainly drive-alone commuters. According to the Colorado census, 69 percent of all commuters who live within the metro Denver area drive alone to work and only 7 percent use public transportation. But, for people who work in the downtown area, 40.6 percent use transit and only 30 percent drive alone, according to the Downtown Denver Partnership research. “People who work in downtown Denver get to work differently than the community as a whole, because we have a multitude of transportation options and lots of sticks and carrots,” said McCallum. One of the main reasons for this is because most suburban offices still offer free and plentiful parking. The biggest determining factor for transit use is an economic one, he said. So where cost of parking is higher – as it is downtown – there, generally, is a higher percentage of transit users, he said. Read more about transit’s impact on office properties in the Q1 issue of Office Properties Quarterly in CREJ’s March 16 issue.